Our American-made U.L. Rated 2-Hour Fire Safes offer the ultimate in fire protection for your valued documents and photographs. 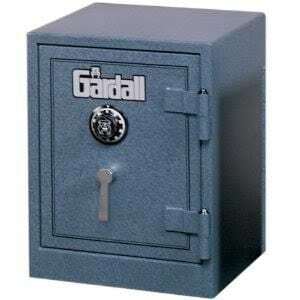 These safes also carry the U.L . Residential Security Container rating (models 1812/2 and up) for burglary resistance. An excellent choice for your home safe needs, and made right here in Syracuse, NY! There are six sizes to choose from (although not all are shown here on our website) and bolt-down hardware is included for easy installation. Consumer Digest chose one of these safes as their #1 choice for consumer home safe protection. 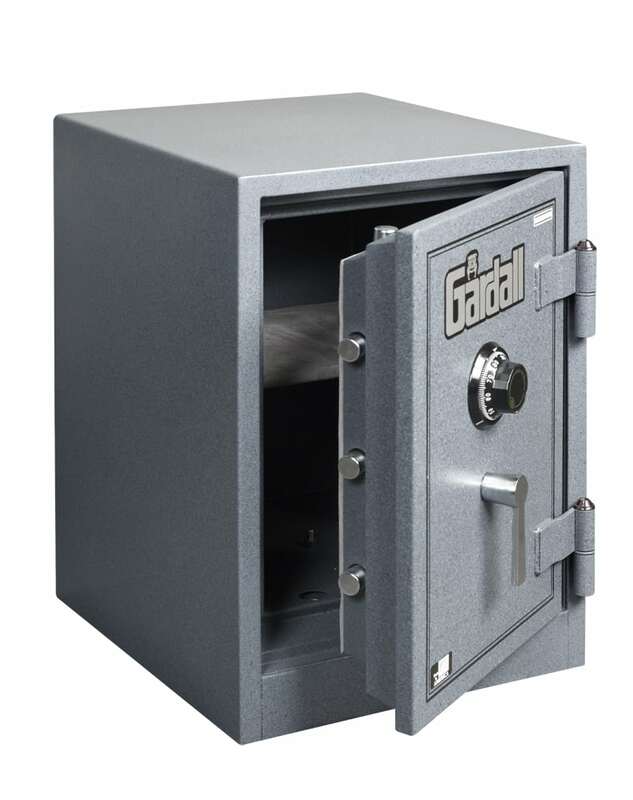 In addition, the Gardall Lifetime Replacement Warranty applies to these safes. Fire safes are designed to provide protection of the safe’s contents against damage caused by fire. Just as burglar safes are not “burglar-proof”, fire safes are not “fire-proof” – they only provide resistance to a certain type of fire for a certain period of time – hopefully long enough for the fire department to arrive and extinguish the blaze. Fire ratings are evaluated by testing to see if safes withstand varying furnace heat for specific amounts of time. For example, the UL Class 350 1-hour fire rating means that the internal temperature of the safe will not exceed 350 degrees F for at least 1 hour when exposed to external temperatures over 1700°F. Because paper and money begins to char at approximately 387 degrees Fahrenheit, a fire safe should maintain a temperature at or under 350 degrees. Additionally, safes will be heated and then dropped from heights reaching 30 feet to test against explosions. Unless specifically stated otherwise by the manufacturer, Class 350, Class 150, and Class 125 safes are not rated to resist burglary. While a fire safe that is equipped with a high-security lock does provide some protection against an amateur thief, a professional burglar can open most fire safes in just a matter of minutes.